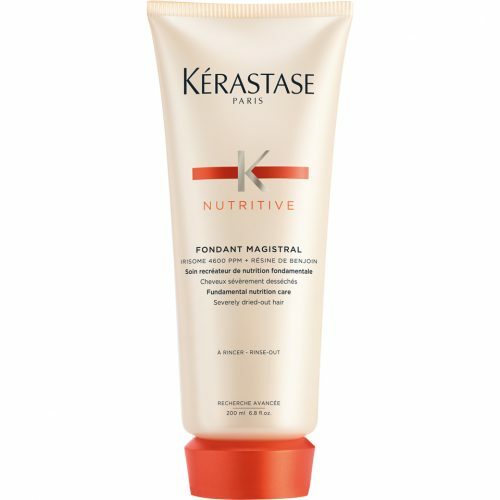 Kerastase Bain Thérapiste 1st balm-in-shampoo with a unique jellified texture that repairs the hair fibre while cleansing. 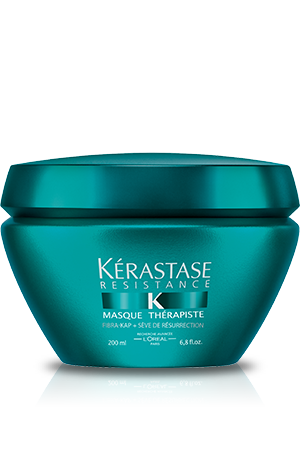 For very damaged and over-processed hair (erosion level 3-4). For fine, medium and thick hair. 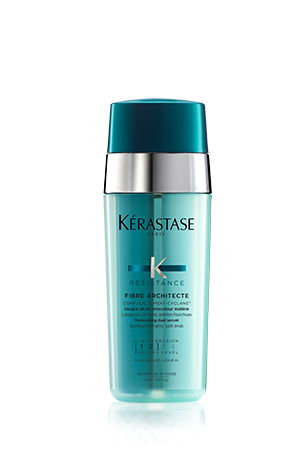 Envelops the fibre during cleansing and reduces friction. Each fibre is revitalized and shiny. 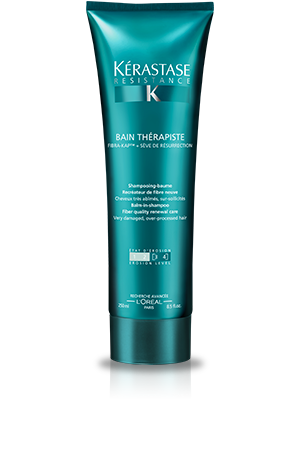 Kerastase Bain Thérapiste is a shampoo with a unique jellified texture that repairs the hair fibre while shampooing. 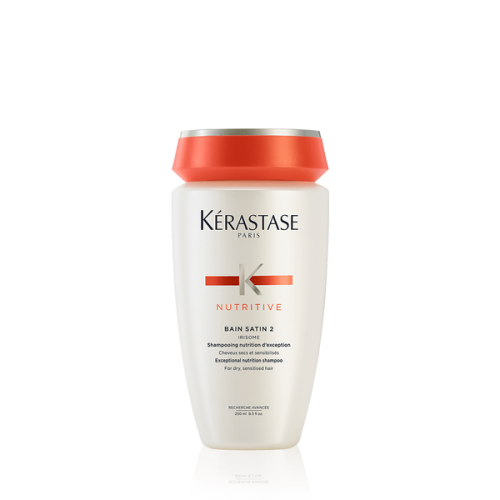 For very damaged and over-processed hair (erosion level 3-4). 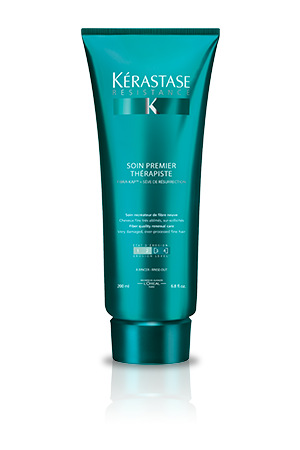 For fine, medium and thick hair. Envelops the fibre during cleansing and reduces friction. Each fibre is revitalized and shiny. FIBRA-KAPTM: compensates for the missing KAPs and reactivates their synthesis.